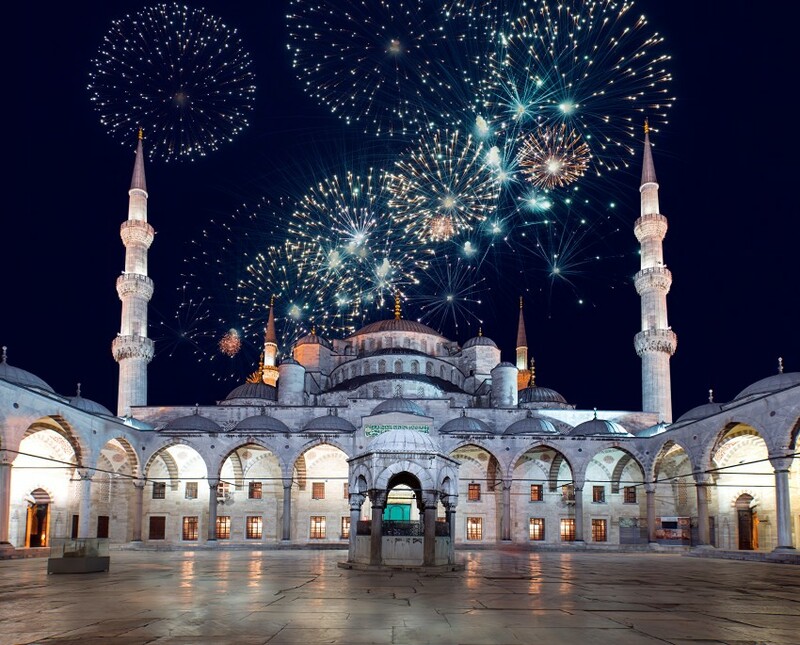 During the Islamic year, Muslims celebrate two distinct Eid occasions. The two are completely separate occasions yet are often confused due to their similar names. The first is Eid-ul-Fitr, celebrating the end of Ramadan, whereas the second is Eid-ul-Adha, celebrated at the end of Qurbani. Also known as the Feast of Sacrifice or the Greater Eid, Eid-ul-Adha commemorates the Pilgrimage of Hajj, a compulsory spiritual journey for Muslims. This year, Eid-ul-Adha is celebrated on or around Tuesday, 21st August 2018. At this time, millions of eligible Muslims will perform the Pilgrimage of Hajj, showing their devotion to their faith and to Allah (SWT). One of the most important dates in the Islamic calendar, the significance of Eid-ul-Adha 2017 for UK Muslims should not be overlooked. During the festival, Muslims will remember the Prophet Ibrahim’s willingness to sacrifice his son to show obedience to Allah (SWT). As the occasion is interlinked with Qurbani, Eid-ul-Adha is an incredibly important occasion. 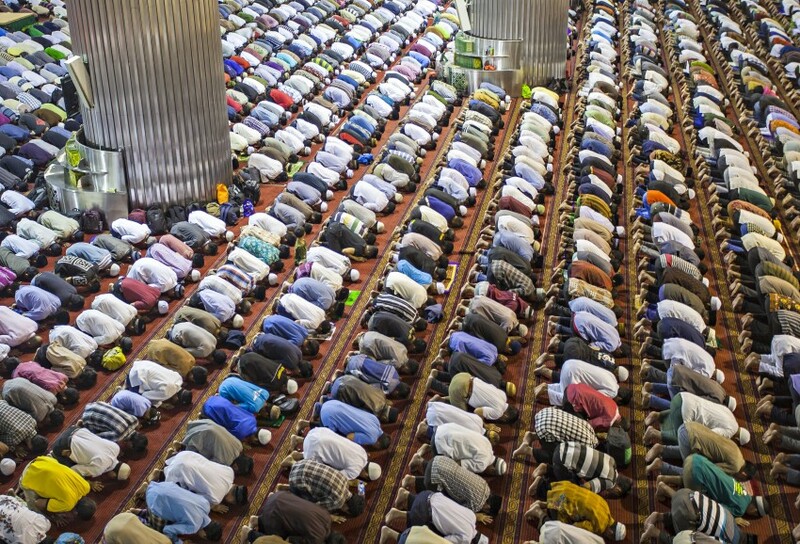 WHY IS THE GREATER EID SO SPECIAL? In many Muslim countries, Eid-ul-Adha is a public holiday. Muslims across the world will donate Qurbani, with many here in the UK choosing to donate theirs to vulnerable people who are less fortunate than themselves. Eid will also involve visiting the Mosque for prayers and thanking Allah (SWT) for all the blessings you have received. Visiting family, friends and loved ones is also done, as it is an important time to bond with family and show respect for your relatives. The greeting “Eid Mubarak” will be exchanged on this day – meaning ‘have a blessed Eid’. It is also tradition to donate money to charity at Eid; with this money going to help the poor buy food and new clothes to enable them to join in with the celebrations. Eid-ul-Adha is an incredibly important and significant occasion marked by hundreds of thousands of Muslims around the world. It is a blessed and honoured occasion, yet a time at which we should endeavour to help those both close to us and further afield.